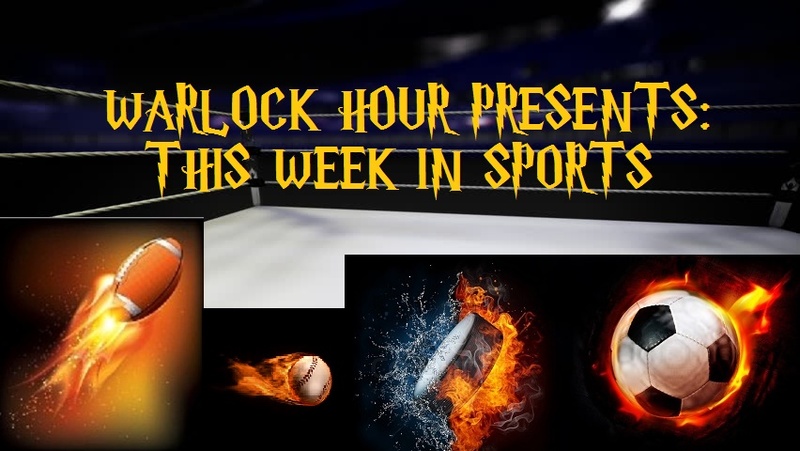 Ehnother Podcast Proudly Presents: This Week in Sports Episode 29! This week’s show was a spur of the moment choice and will only contain NFL Talk with Keith and I. With the NFL Season now officially underway, we thought that it would be prudent to get this podcast out to the world. We recorded it mere hours before the first NFL game on the season, but there was so much to talk about. From cuts, signings, trades and just general news about the NFL. So much to get to, and so we decided to send it out into the world. So even though I was a it jet lagged, here is episode 29 of This Week in Sports… NFL Talk Only Edition. This entry was posted in This Week in Sports, Warlock Wednesdays and tagged Arizona Cardinals, Baltimore Ravens, Bishop Sankey, Brandon Tate, Buffalo Bills, Carlos Hyde, Carson Wentz, Chicago Bears, Cleveland Browns, Conor Barth, Dak Prescott, Dallas Cowboys, Denver Broncos, DeVante Parker, Devin Hester, Drew Brees, Emmanuel Sanders, Eric Rowe, Football, Germain Ifedi, Green Bay Packers, Honeybadger, J.J. Watt, Jahri Evans, Jamaal Charles, Joey Bosa, John Brown, Jordy Nelson, Josh Sitton, Justin Forsett, Justin Gilbert, Kansas City Chiefs, Keith, Kyle Long, Manny Lawson, Marcus Cooper, Mark Sanchez, Minnesota Vikings, New England Patriots, New Orleans Saints, New York Giants, New York Mets, NFL, NFL Pick 'em, NFL Talk, Philadelphia Eagles, Pittsburgh Steelers, Ray, Rob Ninkovich, Robbie Gould, Ronnie Hillman, Sam Barrington, Sam Bradford, Seantrel Henderson, Seattle Seahawks, sports, statistics, Terrance Knighton, Tim Tebow, Tony Romo, Tyronne Mathieu, Warlock Hour. Bookmark the permalink.